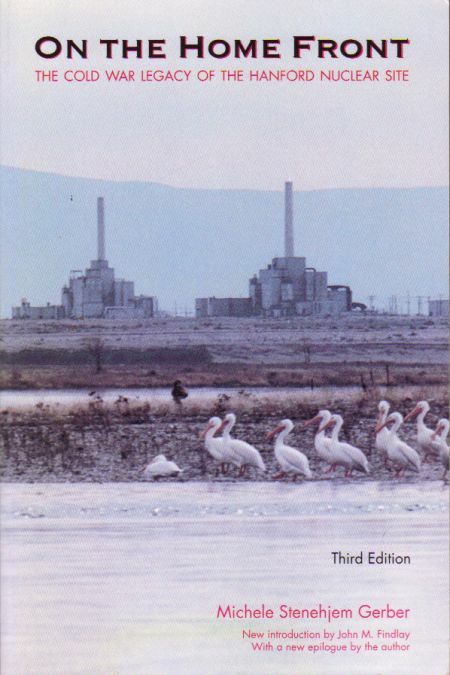 On the Home Front is the only comprehensive history of the Hanford Nuclear Site, America's most productive and wasteful plutonium manufacturing facility. Located in southeastern Washington State, the Hanford Site produced the plutonium used in the atomic bombs that ended World War II. This book was made possible by the declassification in the 1980s of tens of thousands of government documents relating to the construction, operation, and maintenance of the site. The third edition contains a new introduction by John M. Findlay and a new epilogue by the author.